Lessons learned from the Loma Prieta magnitude-6.9 earthquake to hit the Bay Area in 1989 may have helped in early Sunday's temblor centered in the Napa region. 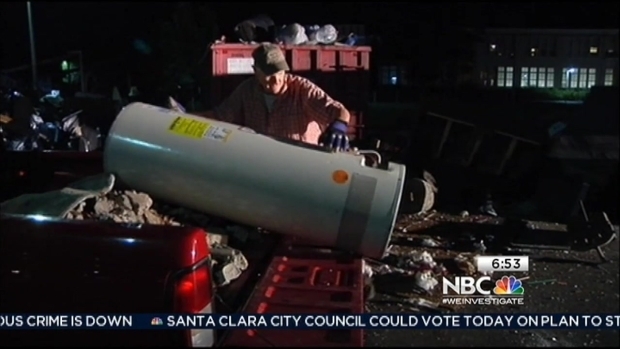 "I always have an emergency kit, water and first aid items," Aptos-resident Helen Cary said. "I learned you have to be prepared." The Loma Prieta quake was centered in Nicene Marks State Park in Aptos, just a few miles from Cary's home. "My chimney came down and my front window was out," Cary said. The 1989 quake was even more devastating just up Highway 1 in Santa Cruz, where 27,000 buildings were damaged at a cost of $10 billion. A committee was formed after the quake to outline 40 practical lessons learned from the Loma Prieta quake, including shoring up an un-reinforced masonry, inspecting buildings for reinforced steel, requiring homes to be bolted to foundations, encouraging people to anchor water heaters and making sure people prepare for surviving on their own for several days without any phone, gas or water service. Cary, who works at Ace Hardware in Aptos now helps other prepare for a quake. She encourages them to have flashlights, batteries, medications and blankets just in case. Aptos-resident Lucille Dekort said the quake taught her a valuable lesson. "Mostly it got us creating community on a regular basis," Dekort said. Dekort and her neighbors invested in two-way radios and a special phone service to alert each other about hazards. 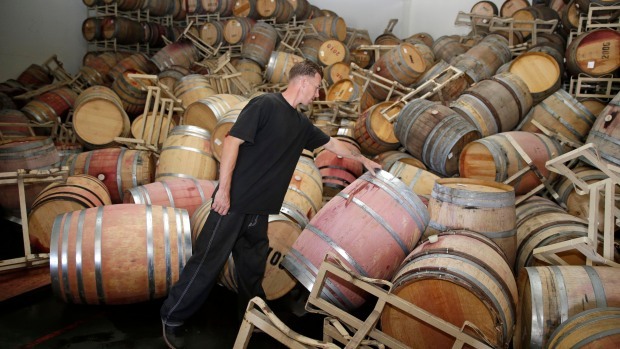 Two days after the biggest earthquake in 25 years hit the Bay Area, four more smaller quakes and aftershocks rumbled through wine country. Bob Redell reports.